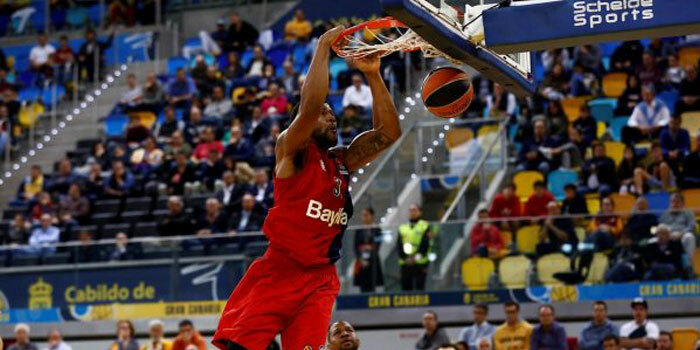 FC Bayern Munich – CB Gran Canaria (21:00): We are in the last sports period of this year’s EuroLeague, which in general we evaluate for sure as positive. This match, as the rest of Friday’s games, is not an interesting one. Both Bayern and Gran Canaria have been excluded from next round of EuroLeague. What we expect in today’s match in Munich is for both teams to enjoy the match with the best one winning. We should note that Bayern was about to qualify three seasons ago but later she completely disappointed us. On the other side, the Spanish team was the one leaving Olympiakos out of the play-off, especially after their defeat not on home field. We think that this match will be a piece of cake for the Bavarians. FC Barcelona – BC Khimki (22:00): it is fair enough that Barcelona has won the 5th place and we think that the Spanish have nothing to be afraid for. Both the teams will try to enjoy that game.